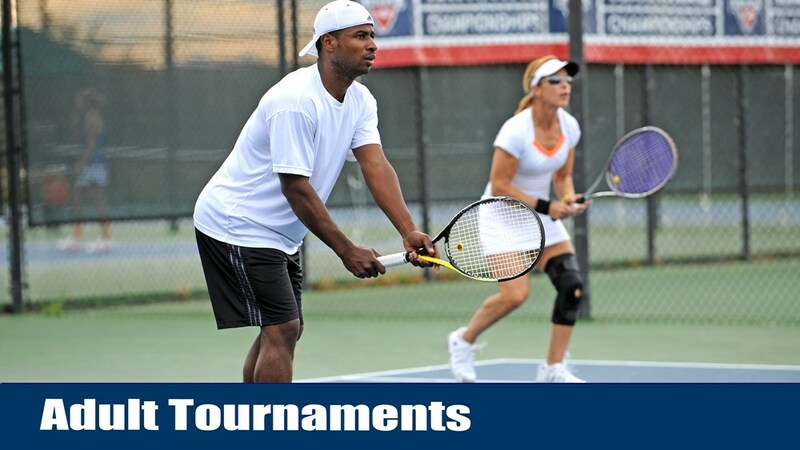 USTA Tournaments offer some of the best play opportunities and are a great way to improve your tennis game! Adult tournaments are for competitive players age 18 (must be turning 18 in the calendar year) and older. 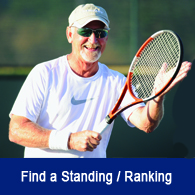 Senior tournaments offer events for competitive players in various age divisions—Senior 50, Senior 60, Senior 70! 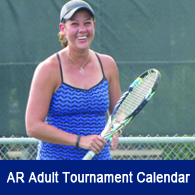 The USTA Arkansas tournament calendar offers both Adult and Senior tournaments which include weekend events as well as one day tournaments—something for everyone! You might choose to also play in other tournaments around the Southern section. 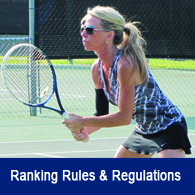 If you have questions, please call the USTA Arkansas office, 501-227-7611. We would love to have the opportunity to help you!